This month we celebrate one year since the launch of the Fund A Fellow campaign. With more than US$55,000 raised, it has been a very exciting campaign, positively impacting young anaesthesiologists around the world. Thank you to all of the host institutions and facilities, delivery partners, Programme Heads, and those who have already given to Fund A Fellow – without your assistance we would not be able to run such a successful and worthwhile fellowship programme. The number one priority in addressing the lack of access to safe and affordable anaesthesia and surgical care is meeting the shortfall in skilled anaesthesiologists in lower income countries. 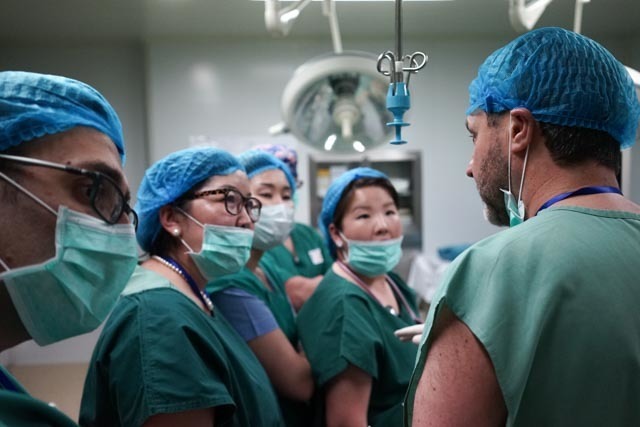 In order to do this, the WFSA’s Global Fellowship Programme offers more than 50 placements for young anaesthesiologists across Africa, Latin America, Asia and Europe. The Fund A Fellow campaign was designed to raise funds to support more young anaesthesiologists to undertake this high quality training. The WFSA Global Fellowship Programme, established in 1994, has so far supported over 270 fellows. Over the past year, 40 fellows from 27 countries took up fellowships in 11 countries. As part of our efforts to monitor and evaluate the impact and sustainability of fellowship data collection is currently ongoing. Speaking to recent former fellows on the impact of our fellowships, we are encouraged by the positive responses. From improved knowledge, clinical skills, and confidence, to strong support for the Global Fellowship Programme itself, our fellows are working to provide more patients with access to safe anaesthesia and are thriving as a result of our fellowships. 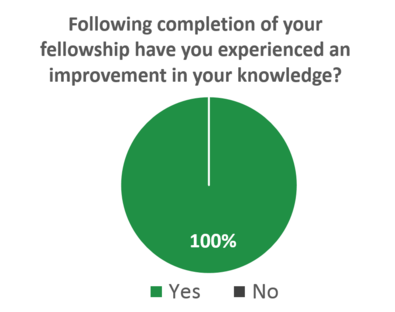 As part of our reporting process, we get to learn about the enormous impact the fellowship has on the fellows and their patients. 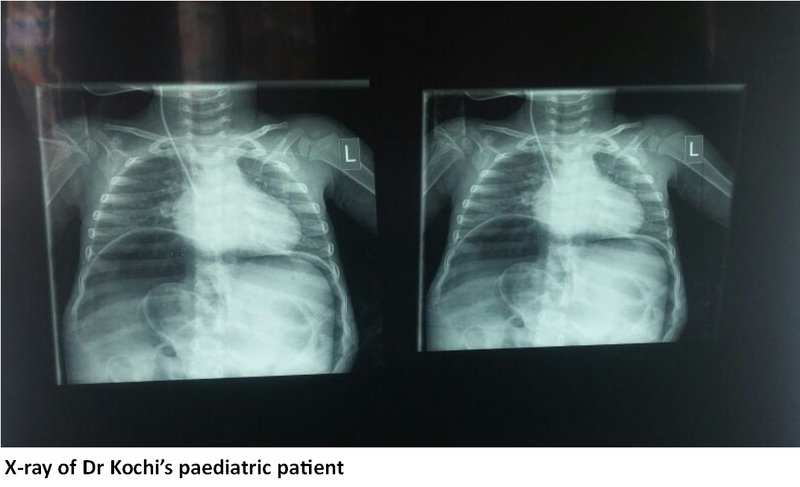 During his Paediatric Anaesthesia Fellowship in 2014 in Nairobi, Kenya, Dr Allan Kochi describes the treatment of a nine month old child brought into the hospital with abdominal swelling, and the lessons learned through treating that patient, and others, during the fellowship. “With controlled drainage, the cyst was drained slowly so as not to cause acute hemodynamic changes. We did not have the luxury of invasive blood pressure monitoring but we did put in a central venous line in the internal jugular vein in addition to two large bore cannulae placed in the upper limbs. We placed a Foley catheter to monitor urine output and a nasogastric tube to decompress the stomach. Antibiotics and multimodal analgesics were given and pressure areas protected as well,” Dr Allan Kochi explained. Dr Kochi explained that apart from the skills of giving anaesthesia, the multi-disciplinary approach used during the operation, with each input adding value to the final outcome, and doing adequate preparation were important learning points. “I now specifically plan and write an anaesthetic plan for each child. My management of preterm neonates has improved remarkably and I am confident even when faced with extreme emergencies,” Dr Kochi noted. Over the past 12 months we have seen huge support for the Fund A Fellow campaign, particularly among anaesthesiologists who view the campaign as a way of giving back to young anaesthesiologists who are not as fortunate as themselves. We would like to thank those who have generously donated over the past 12 months, and would like to encourage those of you who are not already donors to sign up and give regularly. The Fund A Fellow campaign was most recently honoured to receive a donation from the Australian Society of Anaesthetists (ASA) and the ASA Overseas Development and Education Committee (ODEC) who committed to giving $5,000AUD per year. 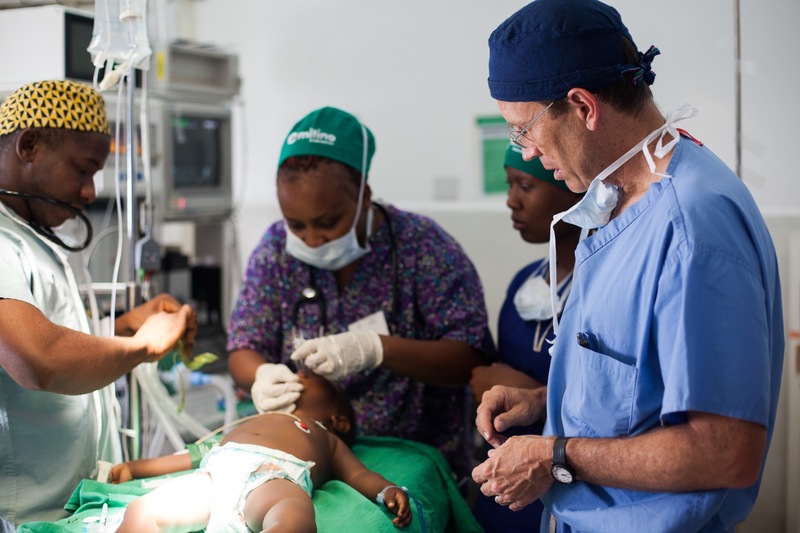 “The ASA is very happy to support the WFSA's Fund a Fellow Campaign as we think it is essential to train the anaesthetist workforce in low and middle income countries,” added Chris Bowden, Chair of the ASA Overseas Development and Education Committee. This regular donation will allow the WFSA to fund one fellow each year, and will positively impact a number of future fellows from a variety of countries. Once again, the WFSA would like to thank those who have contributed to Fund A Fellow over the past 12 months. We look forward to another successful year of fundraising! By making a donation you will enable more anaesthesiologists, from lower income countries, to access training and improve outcomes for thousands of patients around the world. So please donate today.